Hello everyone, I hope you’re all well. Today I’d like to share an updated look into what’s inside my current makeup bag. Over recent months I’ve been trying to be a lot more minimal with my makeup, and what I lug around in my makeup bag. 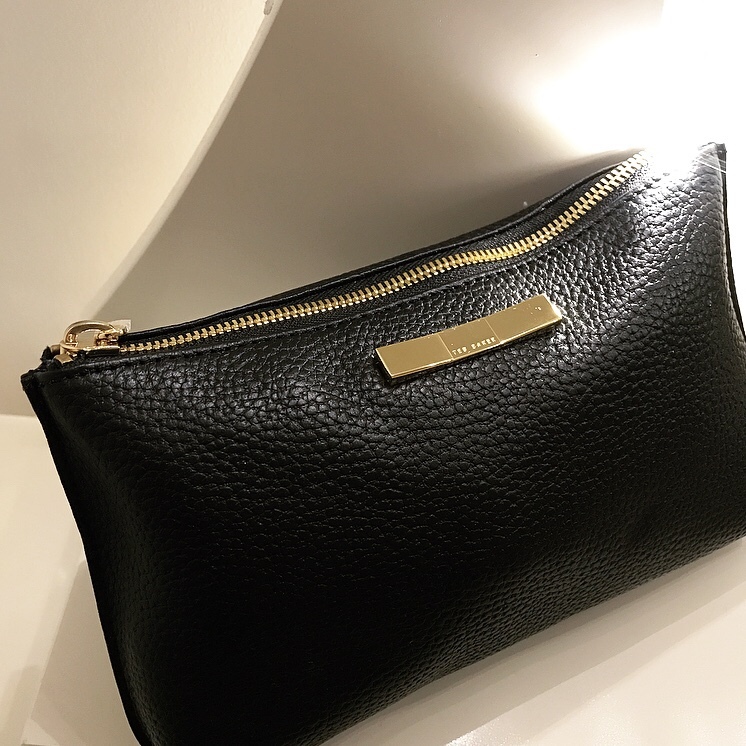 For Christmas I received this gorgeous Ted Baker makeup bag, and as it’s even smaller in size to my previous one, it’s forced me to be that extra bit brutal and get rid of what I don’t use, and simply don’t need. Over the Christmas period, and the first half of this month makeup has been the last thing on my mind – with a stack of university deadlines, plenty of ‘in the house days’, and the cold weather leaving me wanting to give my skin a break and an extra bit of TLC. But now I’m well back into the swing of my usual routines, so what better time to share. bareMinerals mineral veil – I alternate between the original and tinted version. This post includes affiliate links - to read my full disclaimer on affiliate links, head to the About / Contact page. 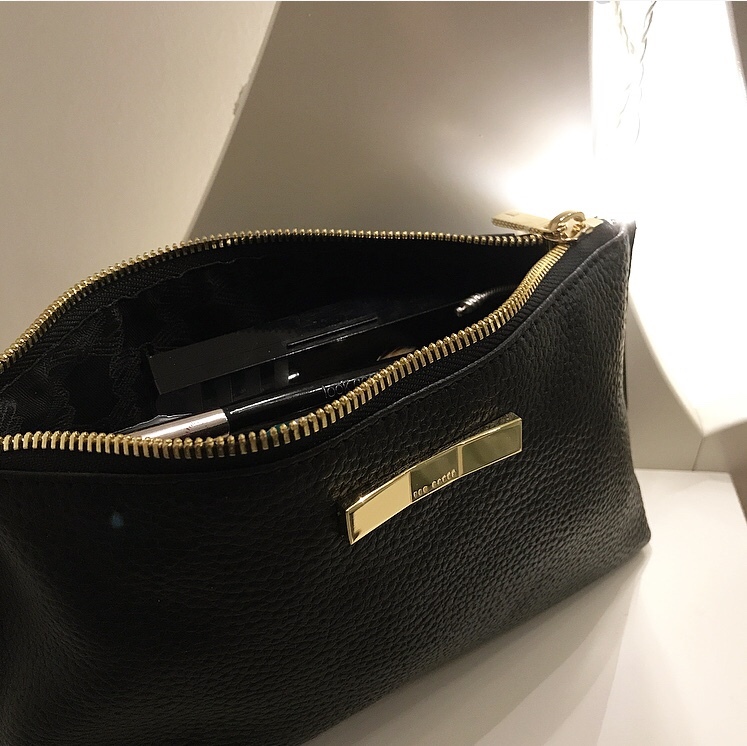 You have such a beautiful products in your bag! Tank you for sharing!